Business as mission has emerged as a significant new model for mission in the twenty-first century. Today's globalized economy has created strategic opportunities for Christian business enterprises in some of the most unlikely corners of the world. 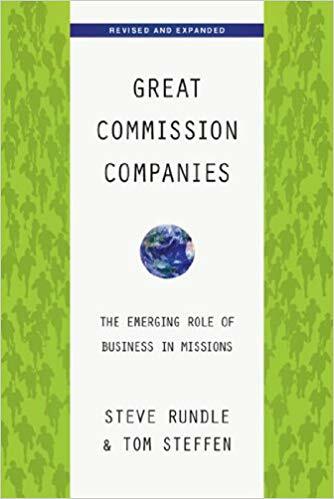 In this landmark book, economist Steve Rundle and missiologist Tom Steffen offer their paradigm for the convergence of business and missions--the Great Commission Company. Have Christians underestimated the power of God s truth to transform entire societies? In Discipling Nations, Darrow Miller builds a powerful and convincing thesis that God s truth not only breaks the spiritual bonds of sin and death but can free whole societies from deception and poverty. 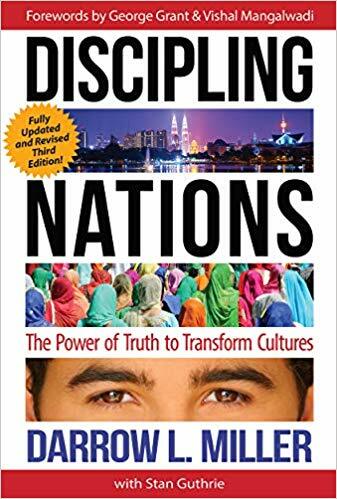 Completely revised and updated for the third edition, Discipling Nations will challenge, reenergize, and equip Christians everywhere who labor to see His kingdom come, His will be done. 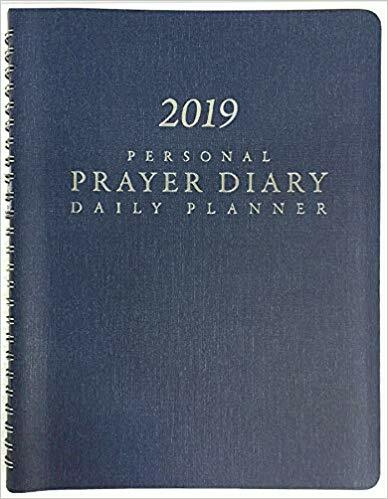 The Personal Prayer Diary and Daily Planner is a unique prayer and scheduling tool designed to help you live an intentional, integrated life connected to God’s kingdom. This multifaceted resource is far more than an effective organizer. It is a window through which thousands of believers each year see God’s work in the world and join him in that work through vital intercession for the nations. Many Christians in business feel they have to sit on the sidelines of Business as Mission because they aren't the owner or CEO. 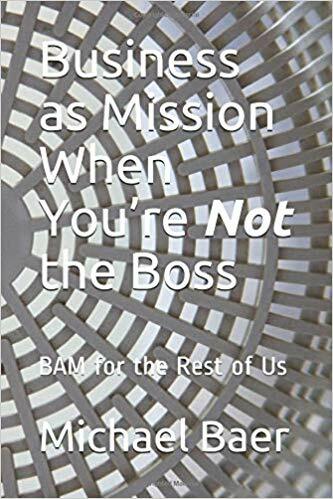 2IC (Second in Command) explores how God has used and still uses those who "aren't the boss" to impact others for the Kingdom in their career and workplace. Many Christians in business feel that impacting the workplace for Christ, at home or overseas, is only for the owner or the boss. 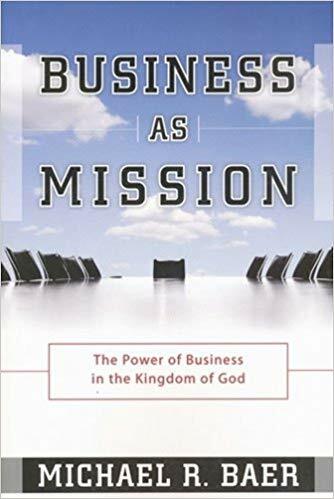 Originally published as 2IC, Business as Mission When You’re Not the Boss is just that, a guide to Kingdom Impact for the rest of us. Teaching our children and grandchildren about God is the most important part of parenting there is. 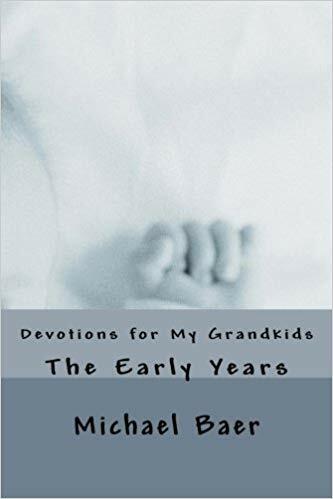 These daily devotions were written by a real grandfather for his real grandchildren. Geared for "the early years" (ages 1-10 years), these short devotions are grace focused and Biblical. Paul's Epistle to the Romans is generally agreed to be the greatest single book of the Bible. Yet, all to often, its sublime truths are considered the stuff that only scholars and theologians may grasp. However, Baer brings these truths to everyone; after all, that's who they were intended for in the first place. 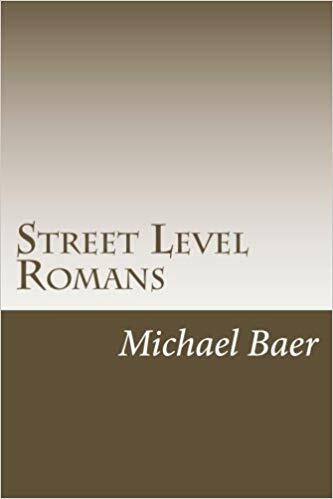 Whether the books is to be read, used as a commentary or made the foundation of a small group study, people will find Street Level Romans to be clear, inspiring and true to Scripture. 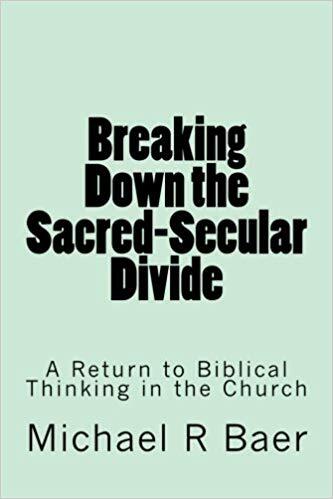 For many centuries a false distinction between "sacred" and "secular" has plagued the church, divided the Body, and discouraged the people of God. 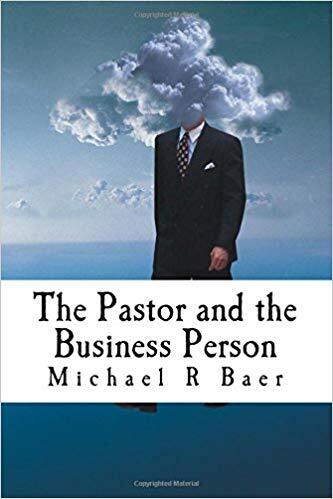 For over twenty years, Michael Baer has been writing and speaking about the integration of all of life as sacred under the Lordship of Jesus Christ. 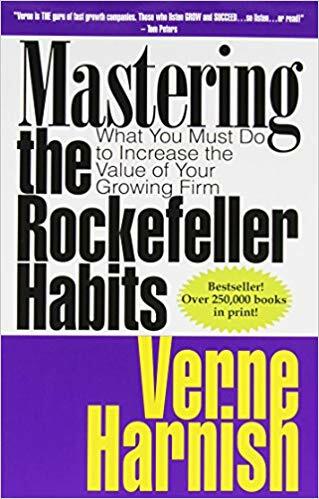 He is one of the early founders of the modern Business as Mission movement, the founder of International Micro Enterprise Development (aka the Jholdas Project) and the author of numerous books on business, missions, and integrated Kingdom living. Pastors often struggle to effectively engage and equip the business people in their congregation. Michael Baer, former pastor and now senior executive in business, writes to challenge and encourage church leaders in the why, how and what of developing Kingdom Minded disciples for the marketplace. 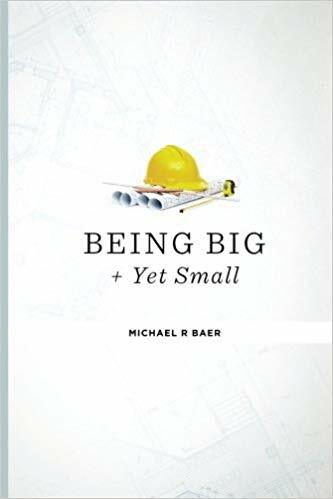 How to Be Big and Yet Small is an encouragement to any business leader or owner who wants to grow but also to maintain company culture and closeness. 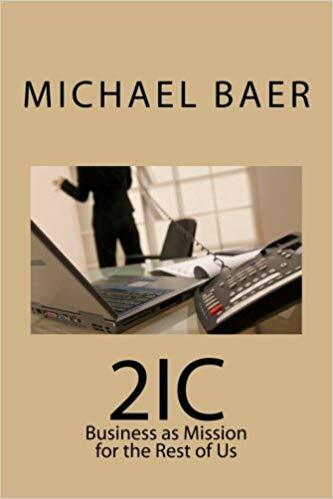 Based on the author's experience in helping to lead the integration of one of the largest mergers in his industry, Michael Baer lays out principles and approaches to healthy growth and culture. We are living in the Business Age. The historic role of nation states is rapidly being replaced by the corporation. Like never before, Christian business leaders have the chance to play a pivotal role in transforming society and spreading the gospel. But seizing this opportunity requires thinking differently about God, about his kingdom, about his purposes in the world, and about business.